Dallas, TX-based Leon Capital Group has completed construction of its first self-storage development project—a 77,855-square-foot facility at 215 N. A.W. Grimes Boulevard in Round Rock, TX. “We’re extremely pleased with quality of design, construction and the location of the Round Rock facility,” said Jake Walker, managing director. 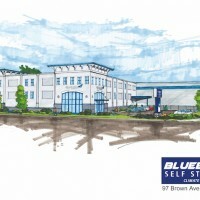 The three-story facility (pictured above) will be managed by CubeSmart. Embree Construction Group was general contractor for the facility. The company has two additional facilities under construction in the Austin area that are both set to open in the third quarter of 2017. The facilities are located at 140 E. Sonny Drive in Leander, TX and at Ranch Road 620 and Swing Lane in Austin. Both will be managed by Extra Space Storage and span a combined 175,000-square feet. 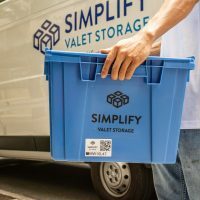 Leon Capital is developing two facilities to be managed by Extra Space Storage in the Austin market. Leon Capital has six additional projects spanning 615,000-square feet in the permitting and design phase. Five of those are in the Portland, OR metro area, and one is located in Seattle. 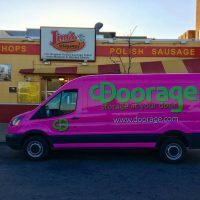 The company’s goal is to deliver more than 3.5 million square feet, across as many as 40 facilities, over the next few years. 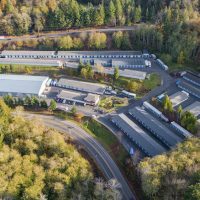 The company is developing a 91,600 square-foot facility at 4403 SE Johnson Creek in Boulevard in Portland, OR, which is a conversion of a former manufacturing and distribution warehouse. Completion is expected by the end of the year. Another adaptive reuse project is underway at 4705 SE Witch Hazel Road in Hillsboro, OR. The 59,600-square-foot facility is expected to be complete in September. 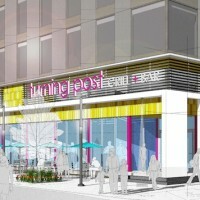 Get Space’s project in downtown Portland is expected to open next year. The company is building a ground up 78,200-square-foot facility at 6815 NE Ward Road in Vancouver, WA. It is located across the street from a new Wal-Mart store. Completion is expected by the end of the year. Work has started on a ground up, 114,000-square-foot facility at 2211 NW York Street in downtown Portland, which is expected to open in Spring 2018. The company has also been working on a 106,100-square-foot facility at 2845 NE Columbia Boulevard since November. Country Storage in Lyon, MI is getting a 20,000 square foot expansion. Construction is about to begin on a 25,000-square-foot expansion of Country Storage in Lyon Township, MI. 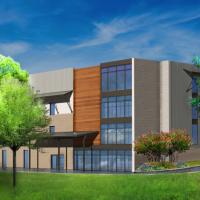 The expansion at 58000 8 Mile Road will bring the facility to a total of 65,000-square-feet. The expansion will include climate and non-climate controlled units. 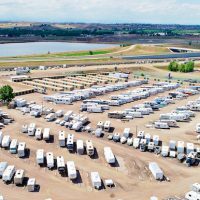 An additional 110 covered RV spaces will also be added. 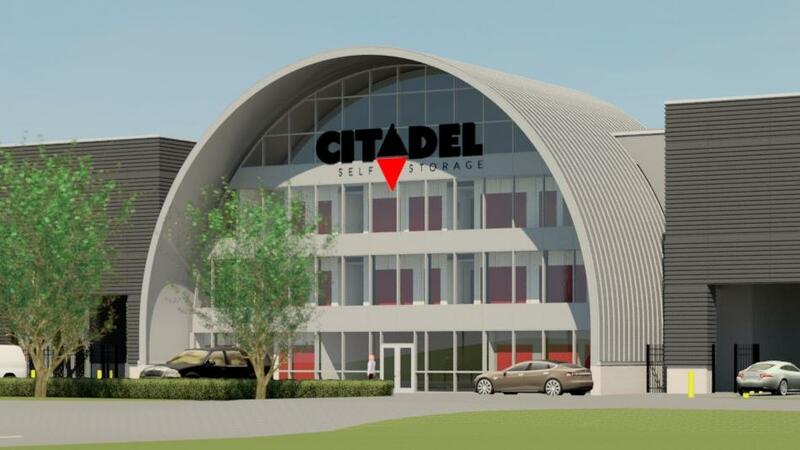 Citadel Storage in St. Matthews, KY is expected to cost about $10 million to build. Citadel Storage Partners I LP obtained approval to build a 145,000-square-foot self-storage facility at 1403 Browns Lane in St. Matthews, KY. 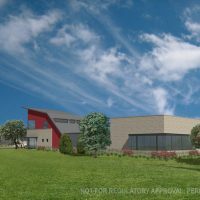 The company will remove a number of existing buildings on the site in order to build the 900-unit facility, which will cost about $10 million, according to Louisville Business First. 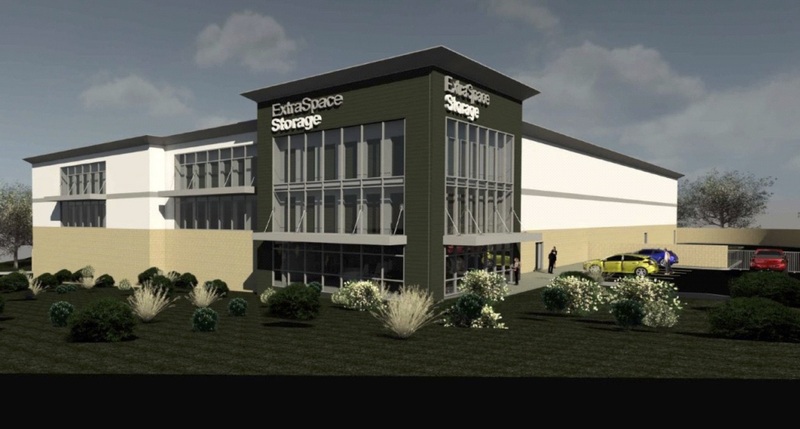 Kansas City, MO-based NorthPoint Development, operator of Beyond Self Storage, recently obtained approval to build a 581-unit self-storage facility covering 93,000 square feet on the 7200 block of Old McKnight Road in Ross, PA. The company is currently constructing facilities in St. Louis and Minneapolis, MN as well, according to Trib Live. 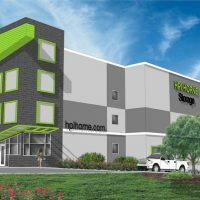 Cappella Capital Partners obtained a special use permit to build a 589-unit self-storage facility in Buda, TX along Goforth Road, the Hays Free Press reported. 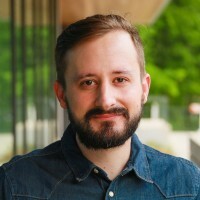 The facility will be managed by CubeSmart. Austin-based Cappella Capital Partners is moving ahead with plans to build a CubeSmart-managed facility in Buda, TX. Douglass Properties, led by real estate developer Harlan Douglass purchased a former Army Reserve center in Hillyard, WA for $1.6 million, which he plans to replace with a self-storage facility, according to the Spokane Journal. The Joe E. Mann Army Reserve Center at 4415 N. Market Street has been demolished to make way for the 60,000 to 70,000-square-foot self-storage facility, which will cost about $2 million. Construction could start in late 2017 at the earliest. Developer Wayne O’Connell has proposed a 375-unit self-storage facility at 1890 Pueblo Avenue in Napa, CA. The facility will cost over $1 million to build, according to the Napa Valley Register. 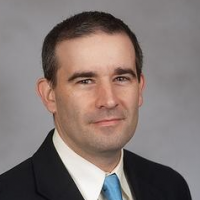 The facility will consist of seven buildings spanning a total of 40,000-square-feet. 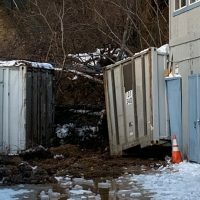 Old Quarry Road LLC is seeking approval to build a self-storage facility at 55 Old Quarry Road in Ridgefield, CT according to The Ridgefield Press. 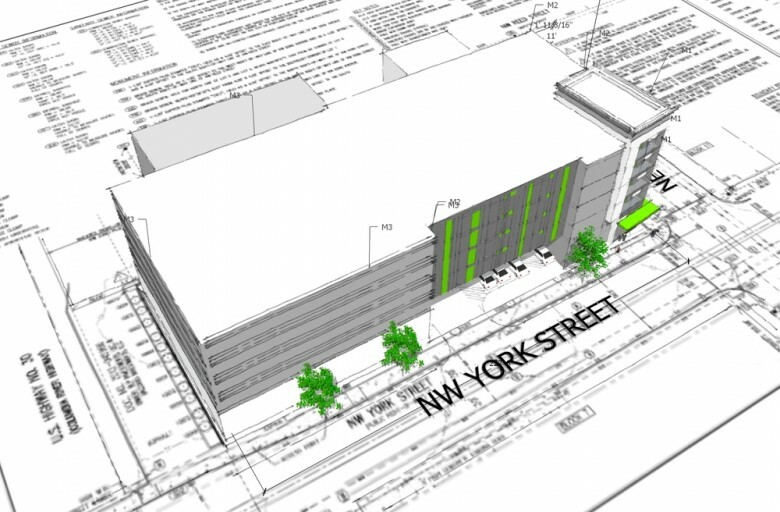 The project would also include affordable “workforce” housing above the self-storage units. 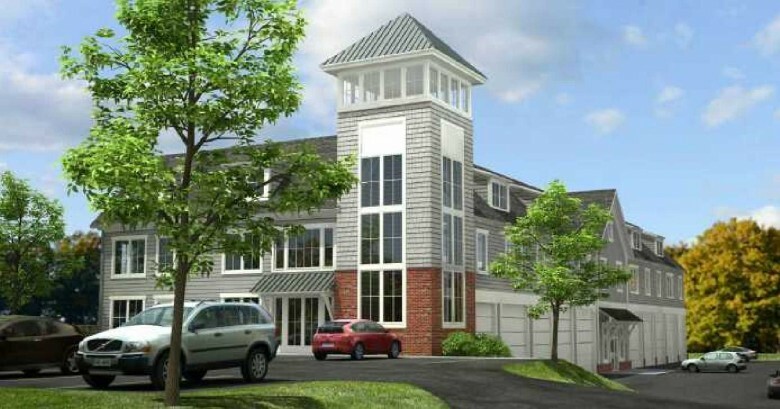 This facility proposed in Ridgefield, CT, would also include workforce housing. Scottsdale, AZ-based Moncap LLC purchased a 2.78-acre plot of land at Desert Foothills Parkway and Marketplace Way in Ahwatukee, AZ for $1.8 million where it plans to build a self-storage facility. 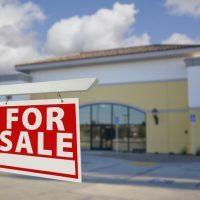 The seller, 1784 Capital Holdings, obtained approval to build a three-story, 104,000-square-foot facility in August, according to Ahwatukee Foothills News. 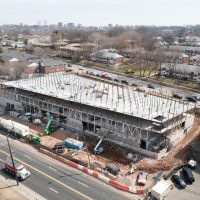 Douglas Avenue Associates and U.S. Development II LLC—part of the Carpionato Group— are seeking approval to build 40,000-square-foot self-storage facility at 1204 Douglas Avenue in Providence, RI. The facility is to feature eight buildings and a separate office building, according to The Valley Breeze. 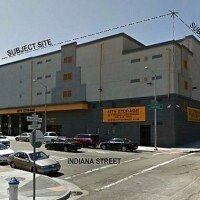 Cochrane Road Self Storage at 411 Woodview Avenue in Morgan Hill, CA recently completed a 50,000-square-foot expansion. The facility now offers 150,000-square-feet of space and 420 units. 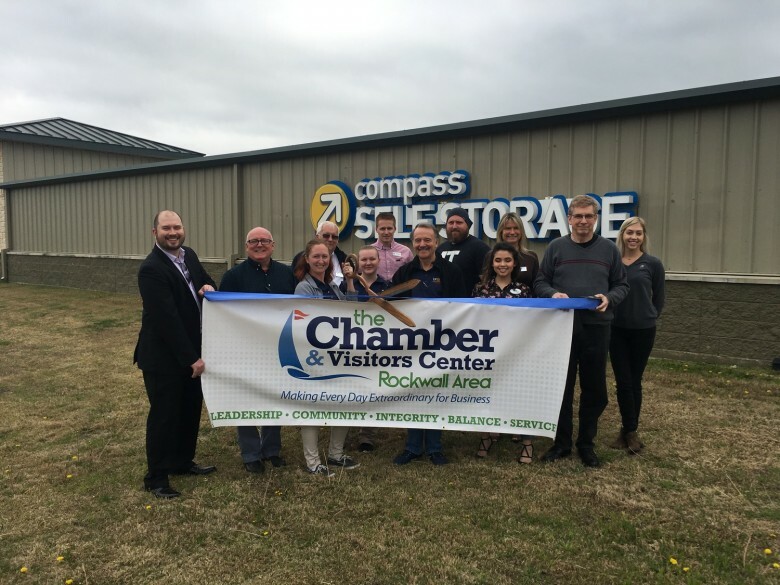 The six-building expansion was completed by Toeniskoetter Construction Inc.
Compass Self Storage recently completed construction of a facility expansion at 159 Riding Club Way in Fate, TX. Construction started in May 2016. 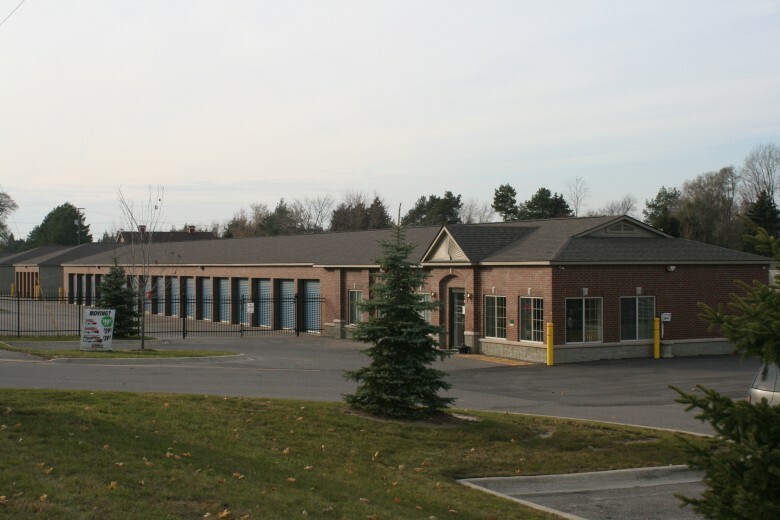 Compass operator Amsdell Companies purchased the property in October 2014 for just over $6 million.